With a 23 percent growth rate and more than $142 million of capital investments, agribusiness is booming in South Carolina. The state grows and processes a myriad of crucial food and material goods for the United States, including soybeans, rice, hay, pork, beef, and dairy. Hot Shot Trucking strives to get these products to market ahead of schedule, helping South Carolina supply the entire country. Agricultural products have long presented a challenge for shippers. Being highly perishable, they have to reach the market within a limited span of time or no one will buy them. Many food products also require specialized equipment for preservation en route, which takes up storage space and uses energy. This has made it increasingly difficult for shippers to handle agricultural goods, especially given the demand to ship them across the country. Hot Shot Trucking has never shied away from a challenge, and has long met and overcome the difficulties of agricultural shipping. We have coverage and vehicles in Columbia, Greenville, and Myrtle Beach, allowing us to reach any point in South Carolina quickly. Driving Teams - South Carolina ships to every corner of North America, often requiring us to drive for days at a time. To keep such distant trips as short as possible, we assign teams of two drivers to each truck, allowing one to rest while the other is behind the wheel. Our vehicles thus do not have to stop overnight, shortening the trip without threatening safety. Dedicated Trucking - In addition to relying on driver teams, we further cut down delivery times by dedicating a truck to each customer. You will be that truck’s only priority, and will not have to wait for others’ goods to be delivered first. 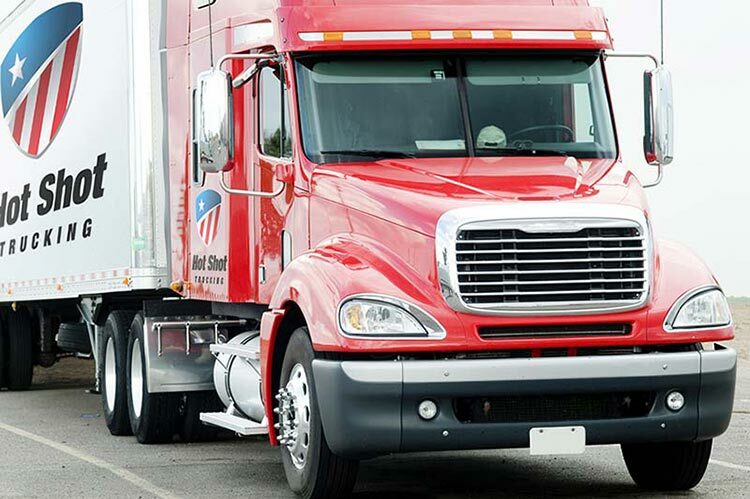 Vehicle Sizing - When we choose a truck for your order, we take into account the volume of your shipment. This lets us know whether to use our sprinter vans, straight trucks, or tractor trailers. We never use a larger vehicle than is necessary, and thus won’t charge you for unnecessary space. Committed Contact - We offer a constant stream of information on your shipments, starting by providing free quotes before you place the order. No matter what you need to know, our Hot Shot service specialists will tell you. 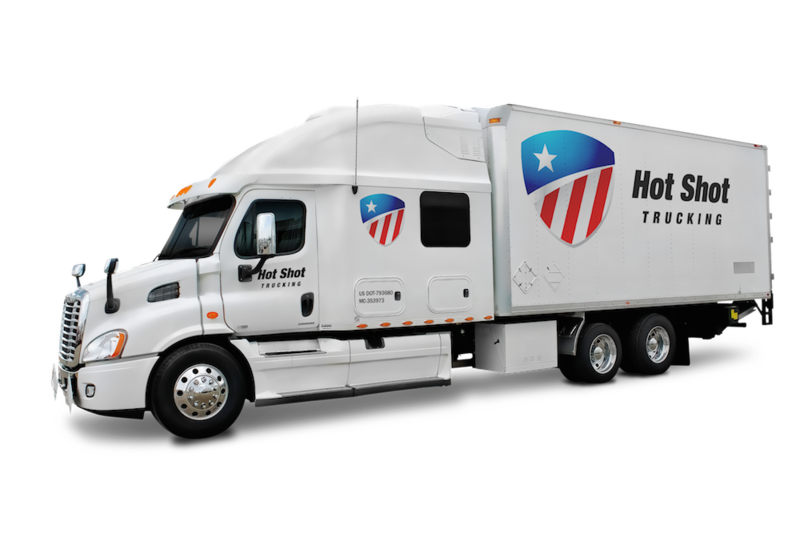 Nationwide Networking - Hot Shot trucks extend far beyond South Carolina, with coverage in most major American and Canadian cities. This means that no matter where you are shipping from or to, we have personnel and vehicles in close proximity. We can thus pick up an order for delivery in no more than 2 hours. Masterful Maintenance - Our maintenance specialists inspect, repair, and upgrade our trucks on a regular basis. We strive to prevent accidents, speed up our trucks, and improve fuel efficiency, all while offering bargain basement rates for all of our customers. 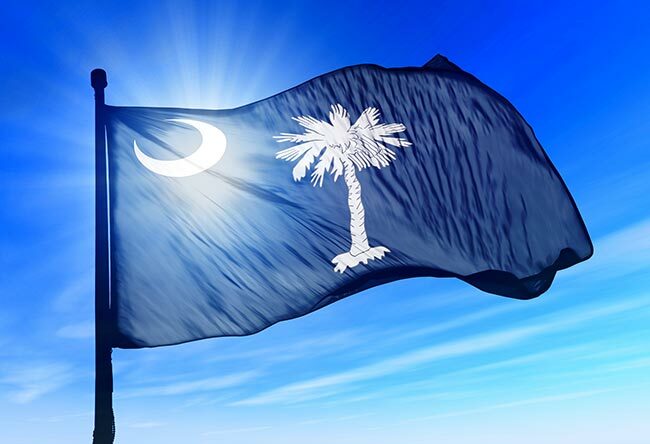 From farms to factories to hospitals to hotels, we are committed to serving South Carolina businesses. For more information on Hot Shot shipping, contact us today at (803) 403-9055.